This year comes to PC and consoles. 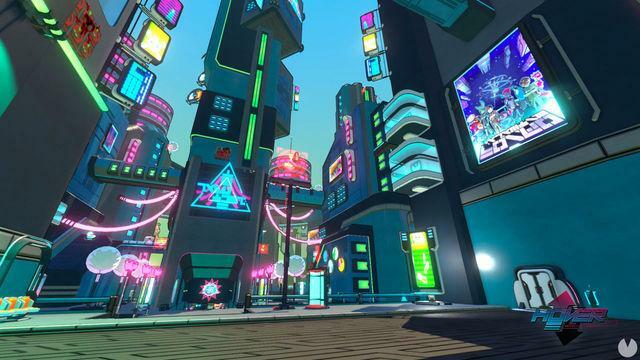 Fusty Game and Midgar Studio we offer a new batch of images of Hover: Revolt of Gamers, whose release on PC is scheduled for may 31. This year will come also to the PlayStation 4, Xbox One and Wii U according to their financición on Kickstarter, which took place in 2014. 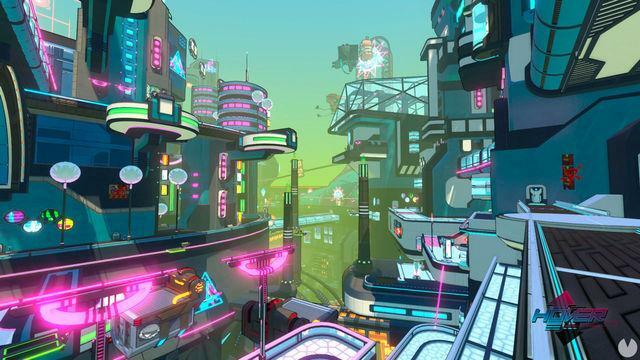 Hover: Revolt of Gamers is already available in the early access through Steam. 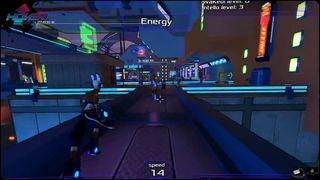 In this title, users can enjoy multiple missions and races, as well as a multiplayer mode and a level editor. on the other hand, players will have to locate the various control centers distributed by the Great Administrator, who will dethrone and release, as well, to the citizens.